Teens don't understand that there is highly addictive nicotine in vapes. 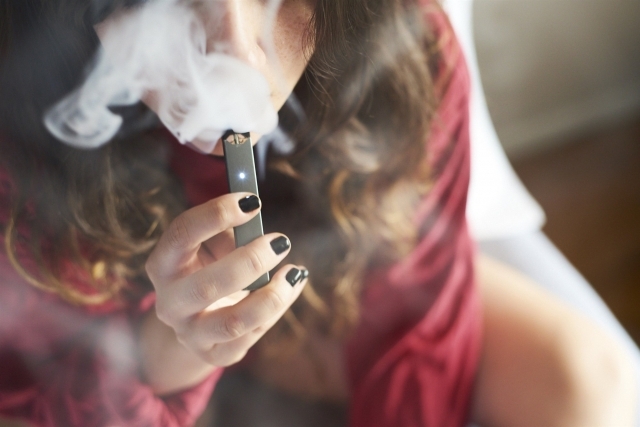 Dr. Wilson Compton, deputy director of the National Institute on Drug Abuse said, "Right now over one-third of high school seniors report using a vaping product." Read more and watch video news clip here.